Action Asphalt is a Southeast Michigan Commercial Asphalt Company. 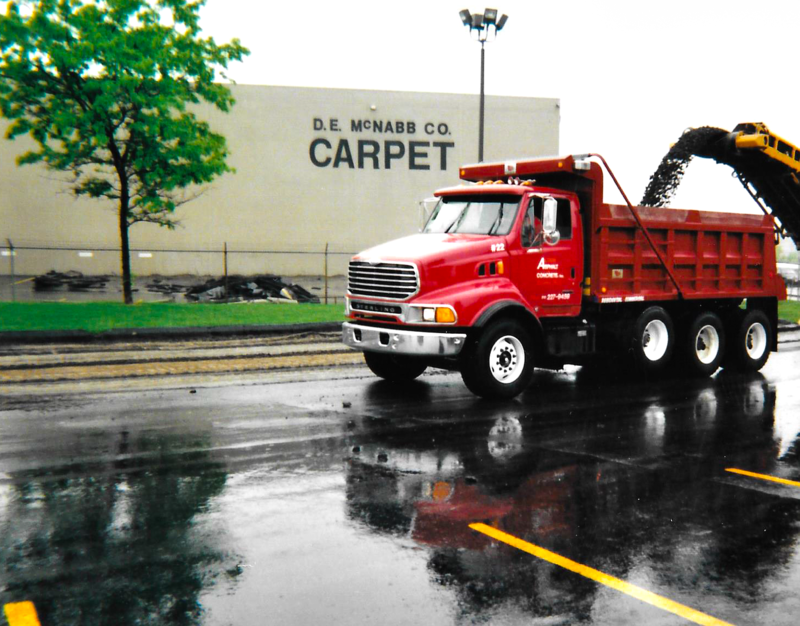 We’ve been in business since 1978 and are ready to serve you. 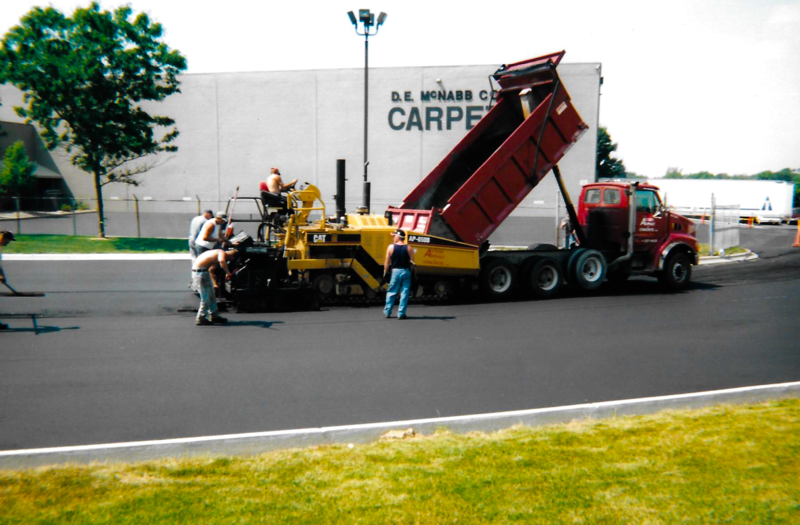 We are a full service asphalt paving and concrete flat-work contractor that provides the following: asphalt paving, resurfacing, repairs, concrete flat work, seal coating, parking lot striping, sport court and tennis court installation and color coating. 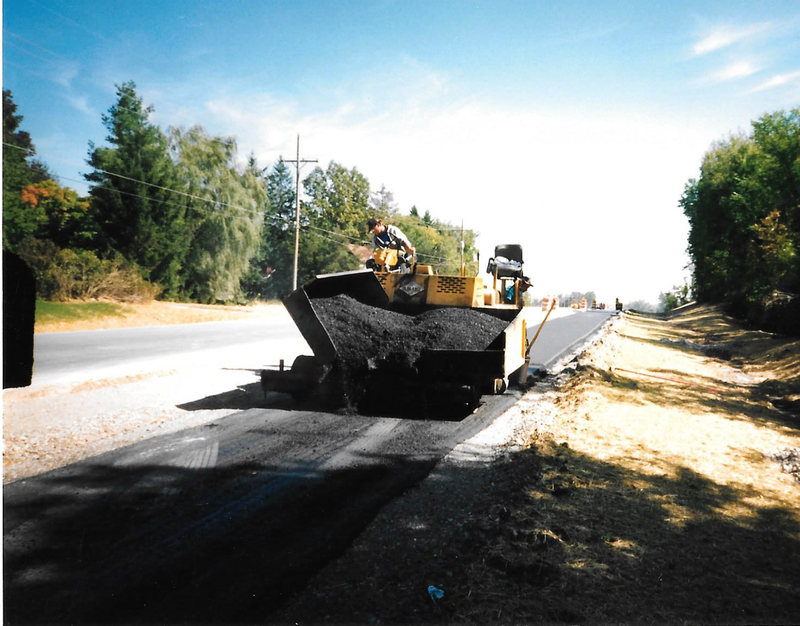 Action Asphalt is an honest and extremely efficient commercial asphalt company that takes pride in our work. 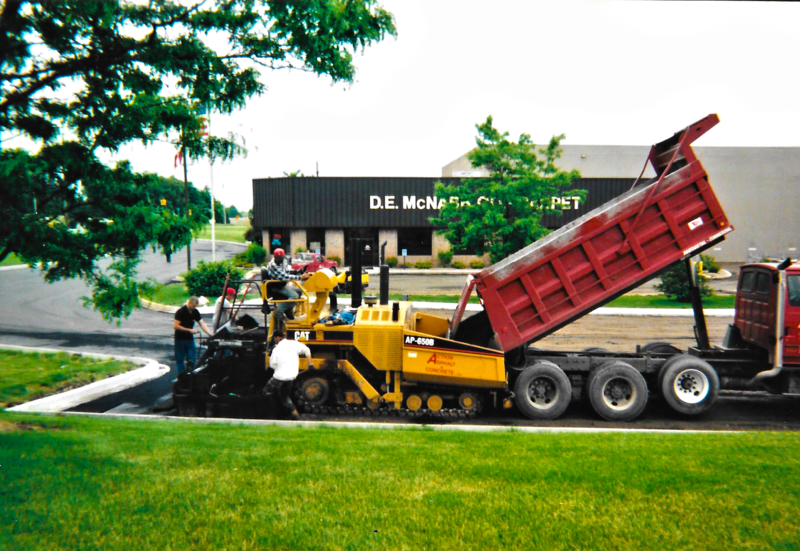 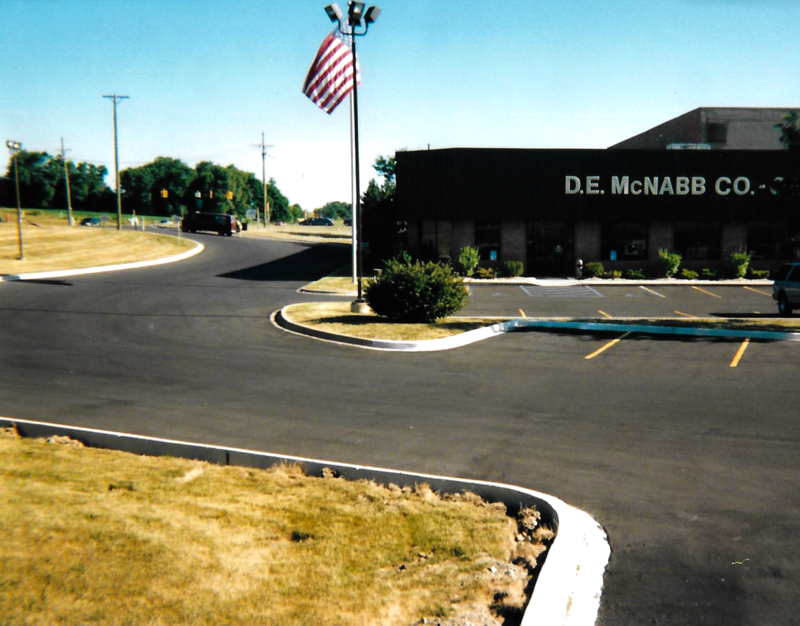 Many of our customers come back to us for all of their commercial asphalt needs. 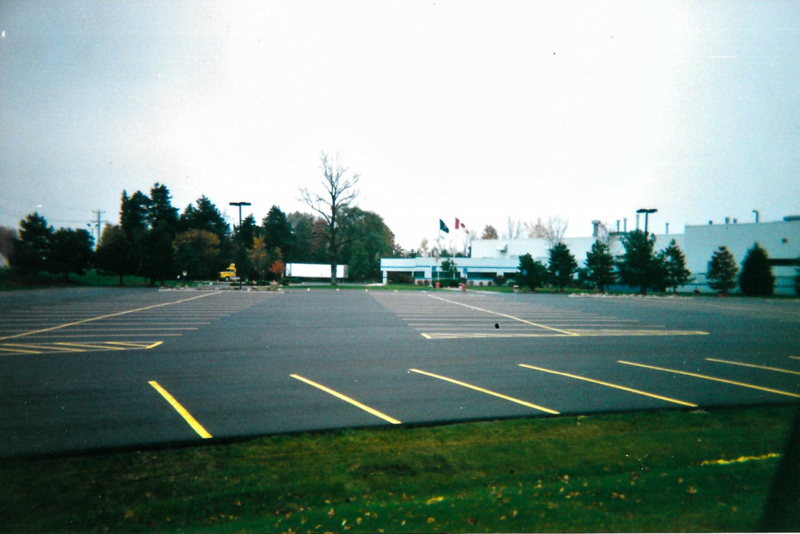 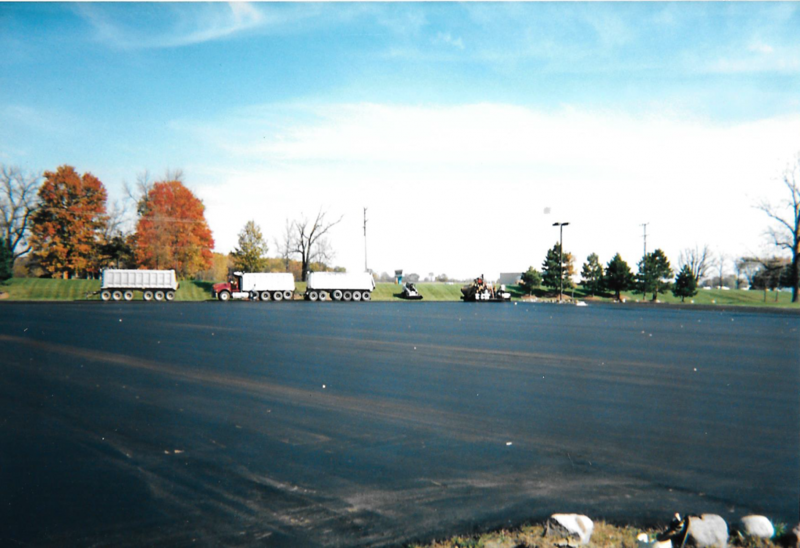 Although you may not think so, having a quality paved parking lot can keep your customers extremely happy. We live in Michigan and our roads are already a nightmare that cause us constant wear and tear on our vehicles. 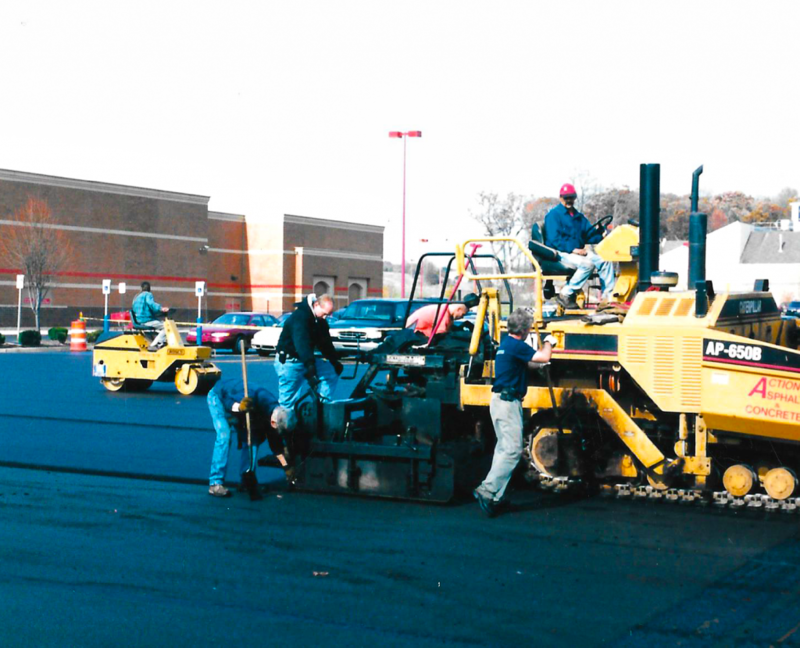 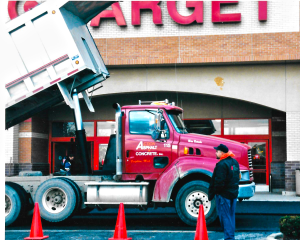 Having a commercial asphalt company with decades of experience is extremely critical to keeping your commercial parking lot strong and flexible through various weather conditions. 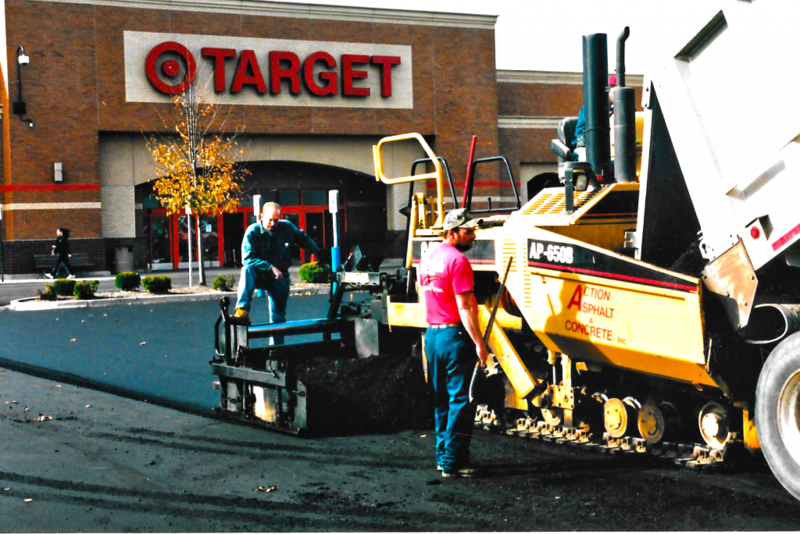 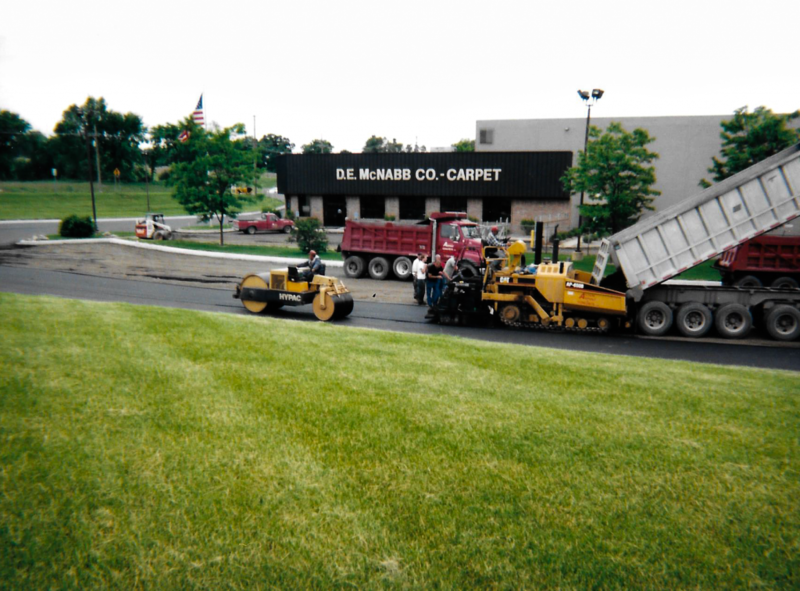 Do you need an estimate for a commercial asphalt project? 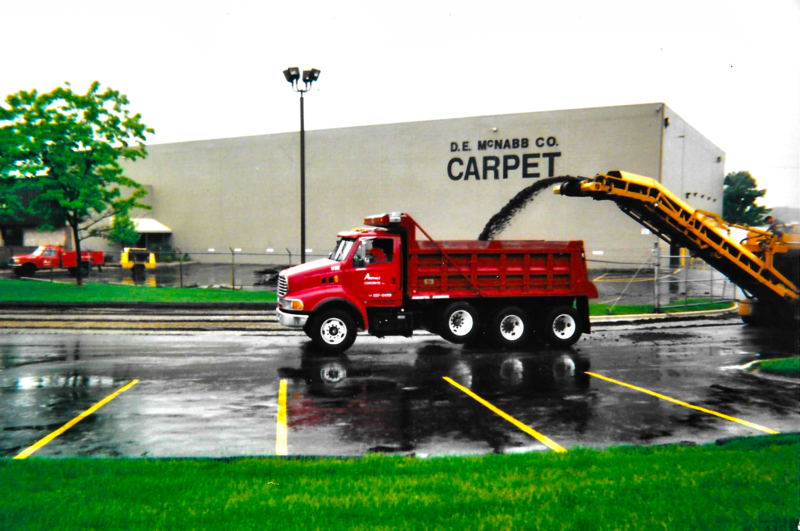 We have a simple estimate process and can answer any questions you may have during that time. 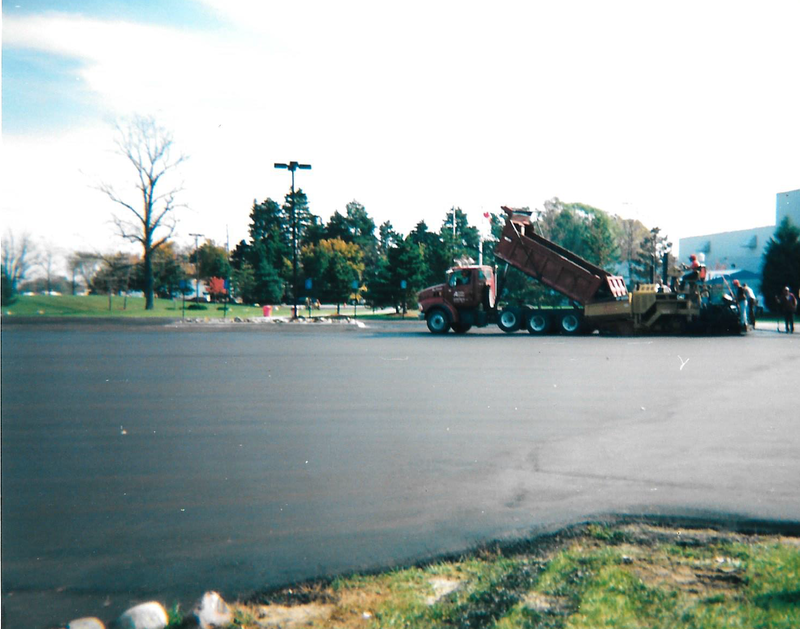 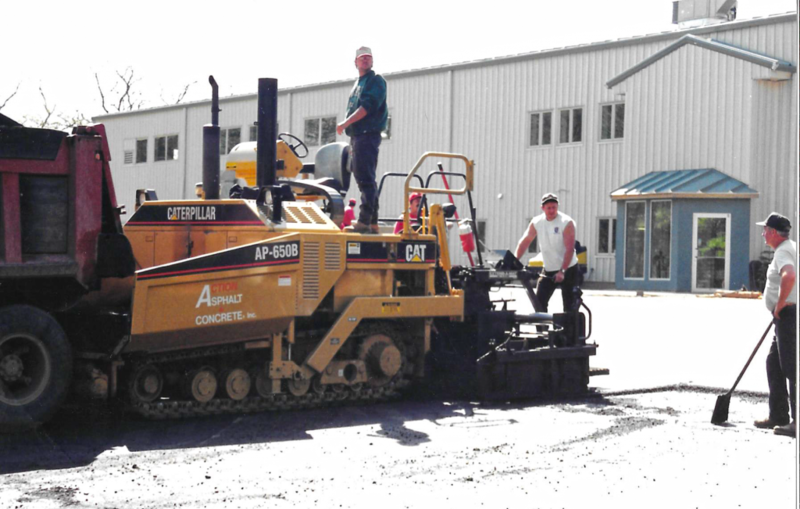 Action Asphalt is a Michigan Commercial Asphalt Company licensed, insured and bonded. 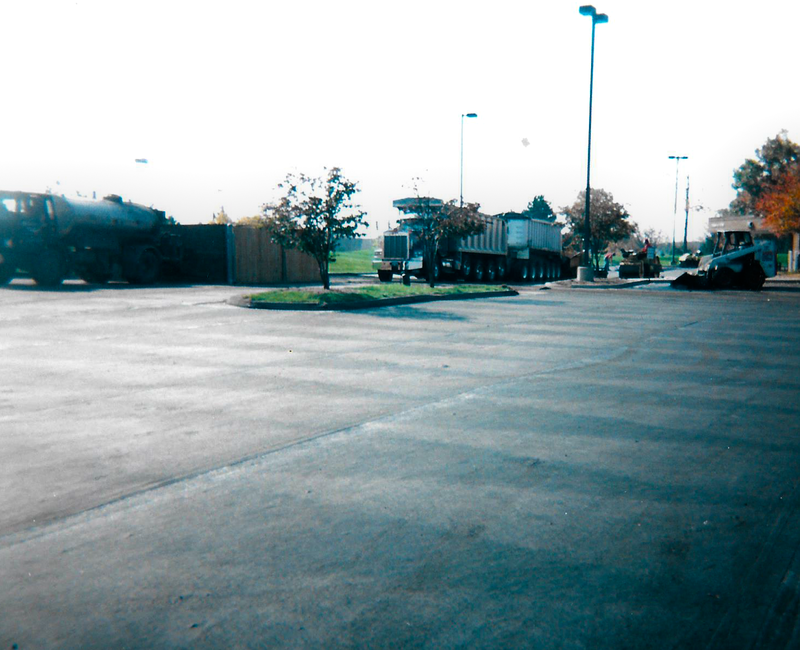 We are removing existing failed asphalt trucking off site.